Fatmooch69 has spent the last couple of weeks searching for a bot in For Honor. 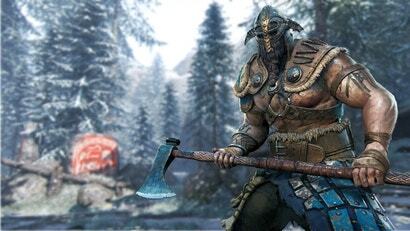 The AI in question is a Raider, one of the game’s two-handed axe wielding vikings, called TheeLizardWizard. Fotmooch69 has enlisted other Reddit users to help him, asking them to share screenshots if they ever encounter it. That’s because TheeLizardWizard is a tribute to a close friend of his called “B”, who he says died last autumn. 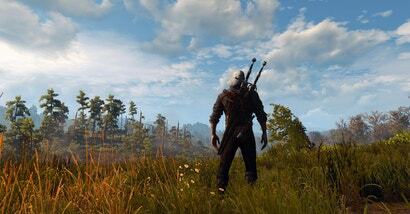 The Witcher 3 is a sprawling single-player RPG with so much to do it can be overwhelming. The game world is huge. Points of interest litter the map. Dialogue trees mean you can play through pivotal scenes in different ways. I can think of far worse games to be stuck on a desert island with for the rest of my life. Still, I can't imagine spending over 1800 hours in the game like Bruno Printz-Påhlson has.